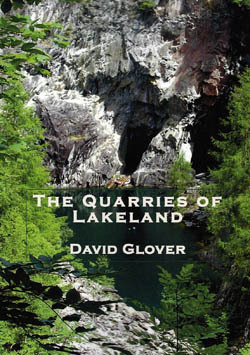 The remnants of slate mining and quarrying form as much a part of the Lakeland historic landscape as the stone walls, heathered moorlands and Lakeland farms do. A significant number of local families currently living in Lake District villages have had some connections with the slate industry in the past, and a few are still involved in the industry today. 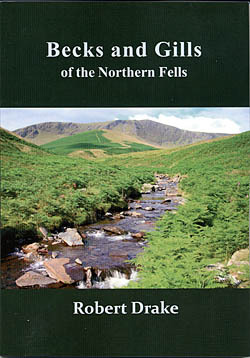 The becks and gills of the Northern Fells are unknown territory. To follow them upstream is to voyage through a tapestry of interest and beauty and delight. Lead mining in the West Pennine escarpment has been documented since medieval times, although widespread, lead production has been generally lower than in the areas further east in Upper Teesdale or on Alston Moor. 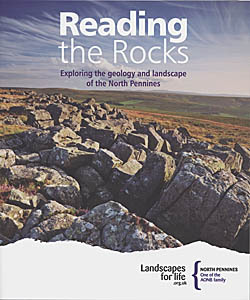 This book is an attempt to answer the questions of those who want to know more about the fantastic rocks and landscapes of Cumbria. Most of the rocks in the National Park are nearly half a billion years old. They tell a story of long-gone seas, volcanoes and lakes. Since they were formed, the rocks we see have endured a collision of continents, uplift, erosion and climate-driven assault. 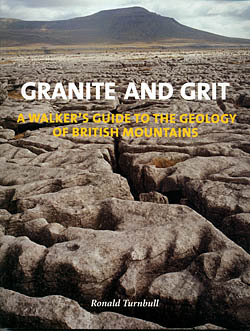 It is not as widely known as it should be that Britain has the most varied geology of any country in the world. 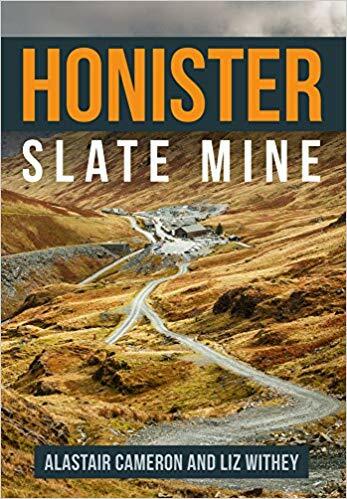 Utilising a wealth of rare and unpublished images from official archives, authors Alastair Cameron and Liz Withey tell the story behind the development of the Honister Slate Mine in the Lake District. Jonathan Otley was a self-taught geologist, minerologist, meteorologist, botanist, topographer, cartographer, and watch-maker. 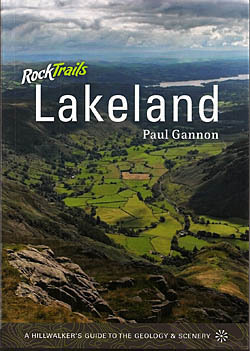 Written with fell walkers and other countryside enthusiasts in mind this thoroughly engaging and absorbing book shows that there is much more to the Lake District than simply 'stanes and watter'. 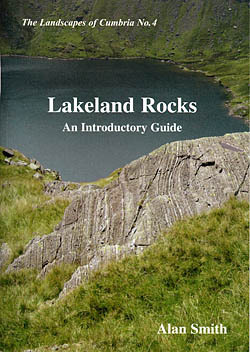 This is a simple introductory guide to the rocks of the English Lake District. 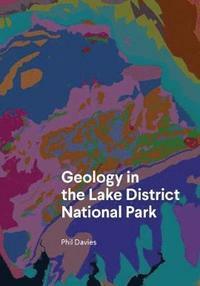 The booklet briefly explains the geology of the Keswick area illustrating the main features with a simple geological map and cross sectional diagram of the area. 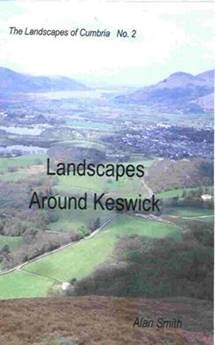 It then gives details of a series of walks and excursions around Keswick, Bassenthwaite Lake, Derwentwater and Borrowdale describing the rocks and landscape features of important sites and viewpoints. All sites are accessible on foot using public rights of way. The Lake District mountains are full of mineral veins. Many have been discovered and worked over the past 1,000 years. Many still remain to be discovered. 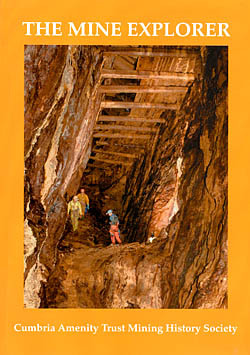 The last working metal-ore mine in the Lake District, the Force Crag Mine, closed in 1986. The exploiting of stone in Cumbria dates back to the Neolithic period when volcanic rock from the high Lakeland fells was worked to make hand axes. 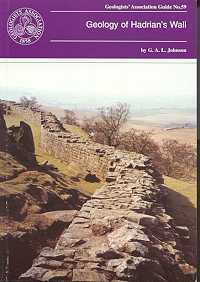 In Roman times sandstone was extensively quarried for building Hadrian’s Wall and forts like Carlisle. The industry expanded in the Middle Ages as stone was needed for high-status buildings like castles, tower houses and monasteries as well as for bridges and, later on, for dry-stone walls and road building. 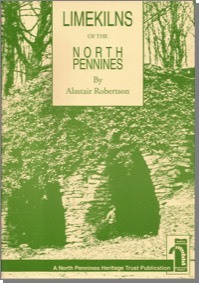 Clearly presented guide to the unique geology and landscape of the North Pennines. Second impression. A history of the Coniston slate industry, although the author makes no apologies for the fact that he occasionally strays from the topic of 'slate' to one of the village in general. The history of the industry is inseparable from the history of the village. The culture and personality of the village is as unique as the volcanic slate extracted from its hills. This is an invaluable introduction to lead mining and smelting with fascinating period photographs. It also has two suggested tours of the region. 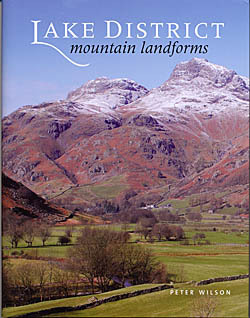 This new large booklet illustrates in simple terms what Ice Age conditions were like in the Lake District. 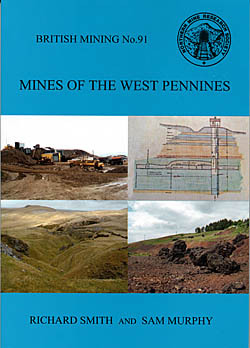 This is Volume VI, 2008 of the Society's explorations and recordings of Cumbria's mines and workings. It also includes other articles such as 'The Gold Mines of Tierra Del Fuego' and 'Harrison Ainslie & Co., Gunpowder Merchants', to interest the enthusiast. 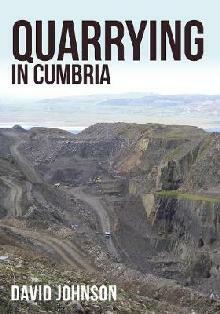 For centuries quarrying was a major industry, scarring and now, beautifying the landscape. It was hard work. Some Men died. Others made fortunes. 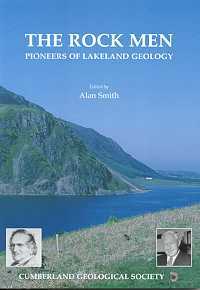 This book presents portraits of 25 of the early Rock Men - some of the significant people who set out to decipher the geology of the district from the early days of science.